Plettenberg Bay is situated 230 km from Port Elizabeth and approximately 530 km from Cape Town. Plettenberg Bay is renowned for its unique marine reserves and is home to dolphins and seals. The beaches and rivers area water enthusiast's paradise. 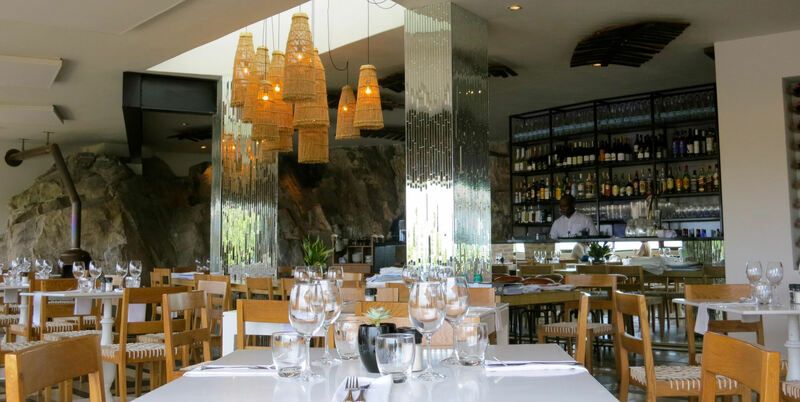 Plettenberg Bay offers the visitor plenty of night life, restaurants, pubs and an array of accommodation to suit all lifestyles. This is superb for both swimming and tanning and also has some good waves for surfing or body boarding at 'the wedge' on the far end. The third beach is known locally as Central Beach. Often the busiest beach in Plett. Life guards on duty in season. 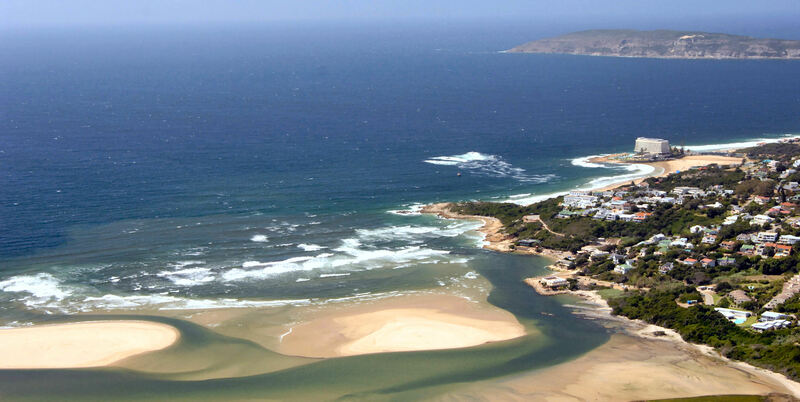 It's the launch site for Marine Safaris, dive charters and ocean kayaking tours and facilities include restaurants, bars, public toilets and the local National Sea Rescue Station; 2 km / 2 minutes from Plett Central. There are plenty of dining opportunities, from beach pubs, bistros and deli's to five star cuisine and award-winning a la carte menus. Foodies will find Italian, fresh seafood, steak and a variety of other choices on offer. We are more than happy to obtain reservations at the restaurants of your choice. Between June through November the bay is home to Southern Right Whales that come to calve in the protected waters. The mountains and forests offer a variety of trails for hikers, mountain bikers and horse riders. There are thirteen polo grounds in and around Plettenberg Bay; the best known is at Kurland (20 minutes outside the town, heading towards Port Elizabeth) where major polo tournaments take place over Christmas and Easter. 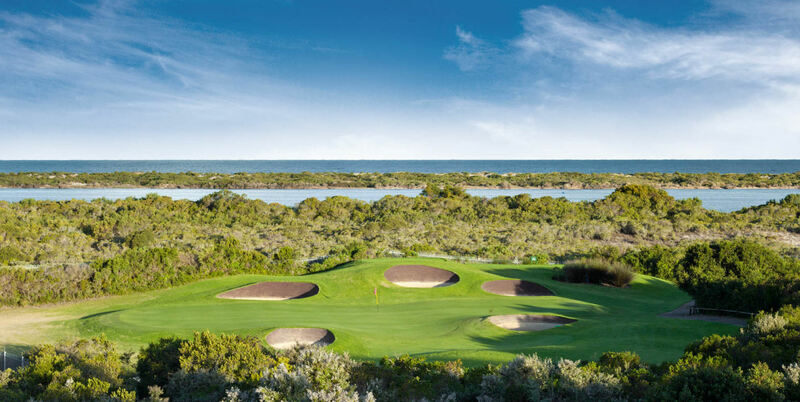 This is a superb Gary Player designed 18 hole course, voted number 1 in South Africa, on the banks of the Keurbooms Lagoon, with breathtaking views of the Indian Ocean. The outstanding greens and fairways are a feature of this course, set amongst the indigenous "fynbos" with abundant wild life.